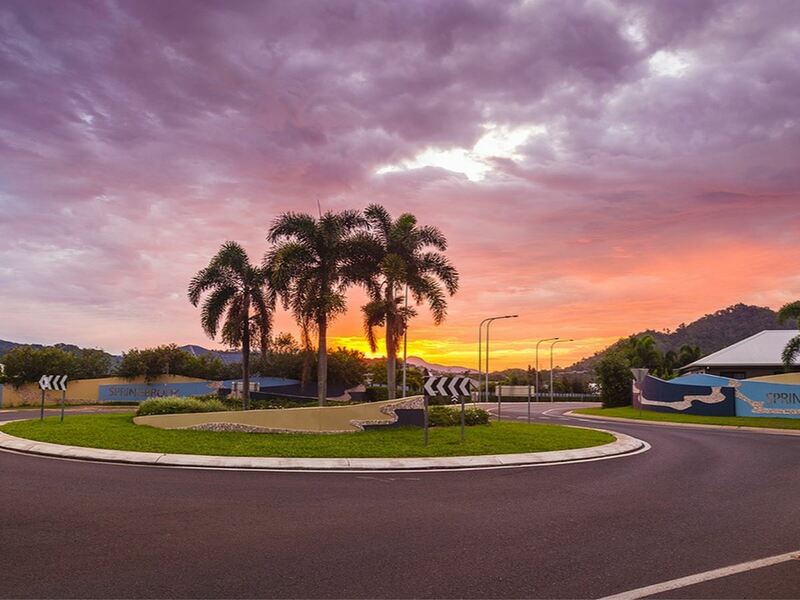 Springbrook offers a highly desirable address in an established, premium community. 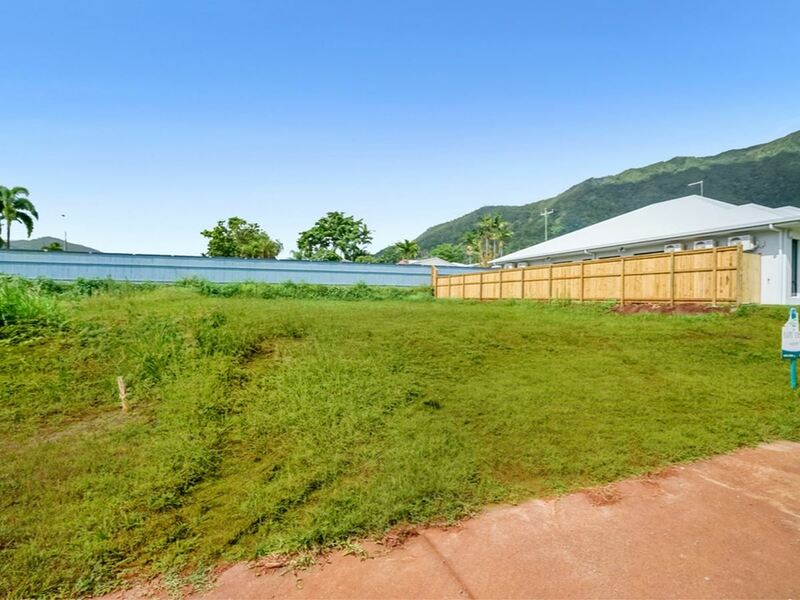 Positioned at the base of the majestic mountain ranges of Barron Gorge National Park, Springbrook boasts a stunning mountain vista as its backdrop. 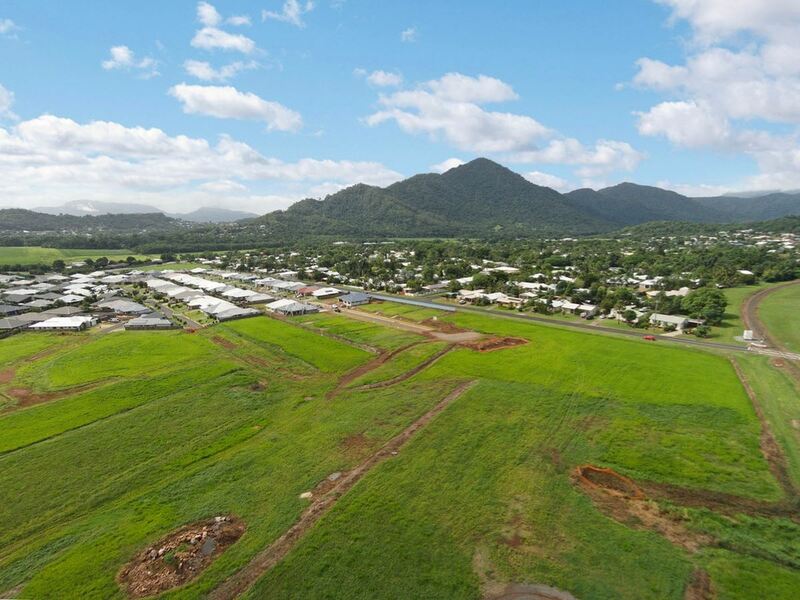 All homesites enjoy this amazing view, with a wide choice of level homesites available for selection. It's close to everything and truly, close to perfect. 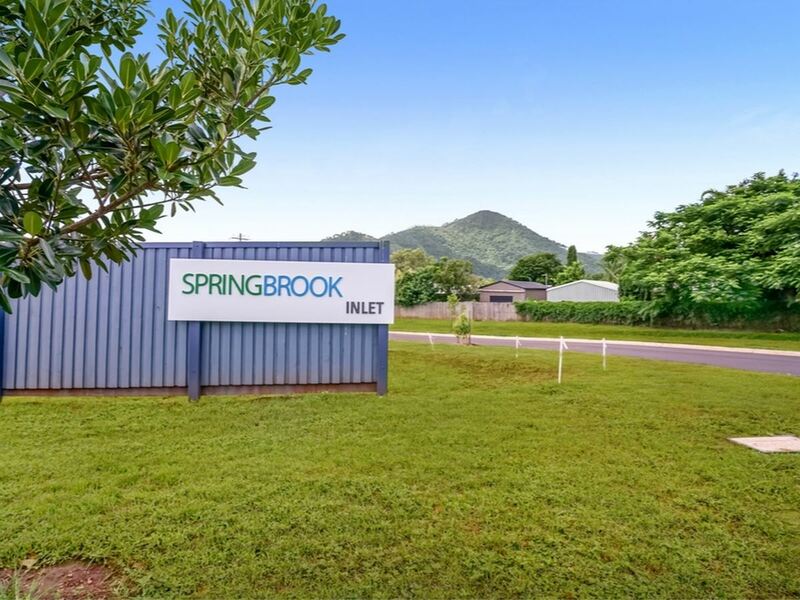 Springbrook represents one of the last major residential developments that can be built in such close proximity to the Cairns CBD. 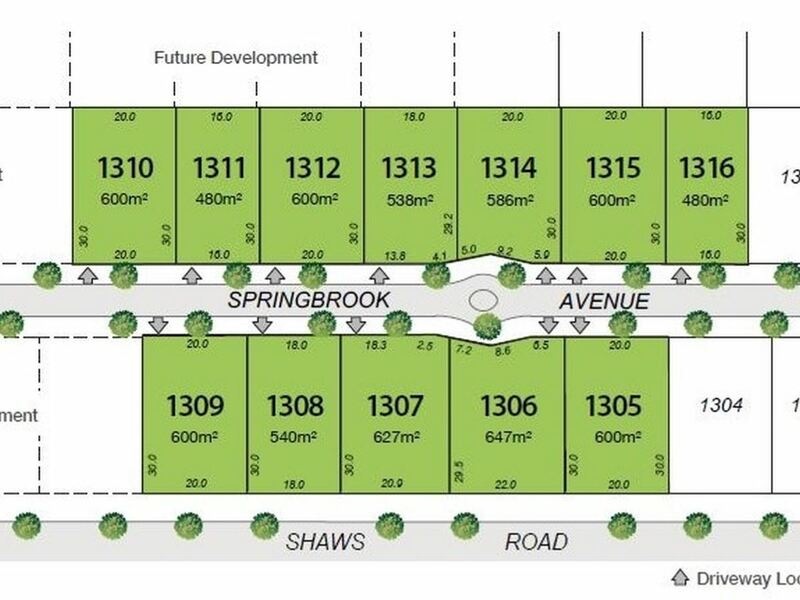 With land choices becoming increasingly scarce, Springbrook will offer a pedigree that will protect your home's value for years to come.